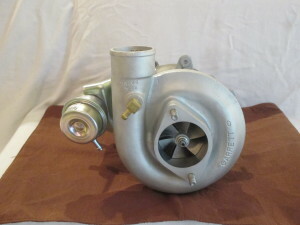 1986-1987 Turbo Regal – UPGRADED TA-49 TURBO TA-49 TURBO manufactured by LIMIT ENGINEERING, INC. 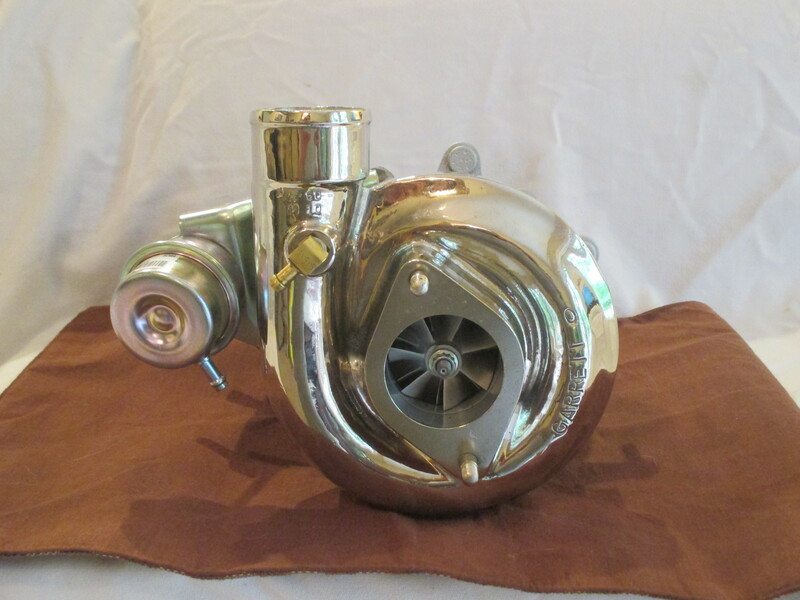 This is the most popular upgrade for a Turbo Regal. 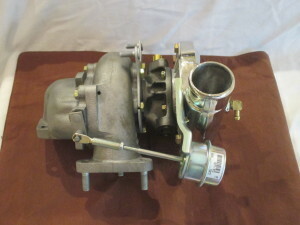 It is stock appearing, so all your factory parts will work, including your stock turbo shield. The TA-49 flows approximately 800+ cfm, which is enough air to support up to 545 hp. 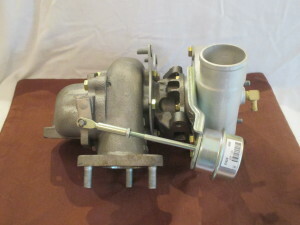 The stock turbo, for example, puts out approximately 550 cfm, which will support a 360 to 370 hp engine. The TA-49 is a direct bolt in unit, no other modifications are needed. It can be used with a stock or slightly higher stall converter. 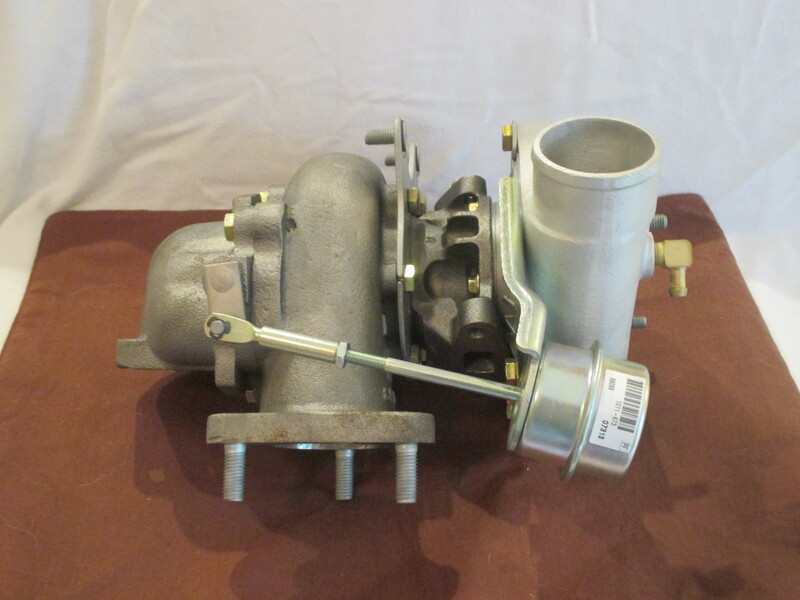 It can be used with stock injectors for mid to low 12-second ETs or, if you go with the 36 lb injectors, it will handle a 11-second mile ETs in the quarter mile. We recommend this unit be installed by a qualified mechanic. This turbo, made by Limit Engineering, incorporates a 58 mm compressor and an all new rotating assembly.It also includes a highly efficient turbine housing to enhance spool-up and mid-top end power. 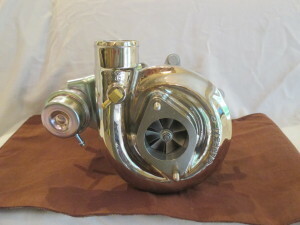 This is a noticeable upgrade that you will feel immediately, even if you make no other changes to your engine. 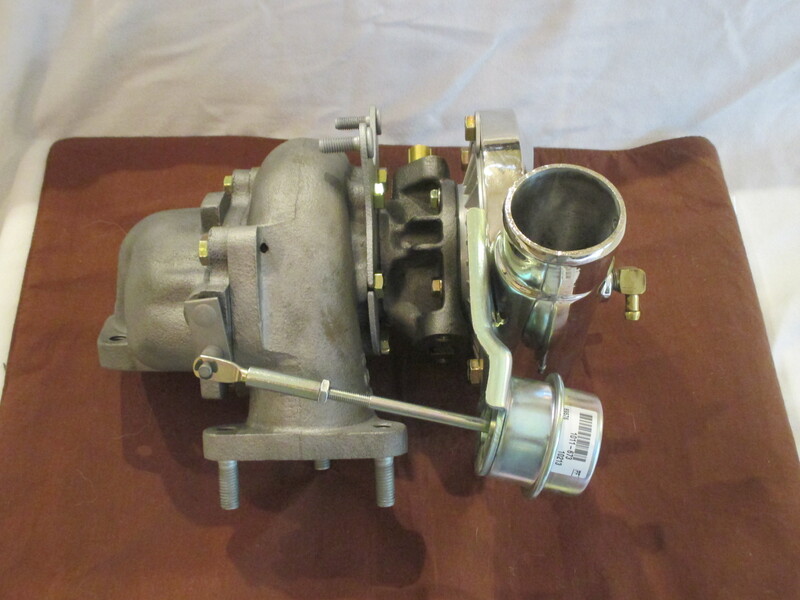 Each unit comes with a 12-month or 12,000-mile warranty.